Lettings relief – time is running out…. There are many landlords that may need to take action before they lose a valuable tax relief. For those landlords that now let out an old home that they used to live in, as a rental property, there is a capital gains tax relief (known as lettings relief) which allows you to reduce any profit which is subject to tax on the sale of the property. The relief, which can be save up to £11,200 of tax, for an individual, will be scrapped from April 2020. Gary and Jenny jointly bought a home in Townsville in January 1990 for £100,000 which they lived in as their home for ten years until December 1999. As their family grew bigger they decided to upsize and found a new home in Cityville. However, they wished to retain the old house as an investment and began letting the property to tenants from January 2000. This has ticked over nicely but being frustrated by the change in the tax relief for mortgage interest Landlords interest relief changesthey are considering selling the property as of December 2018. If they sold the property today (it has been valued at £390,000) then their profit would be £290,000 – ignoring legal fees/enhancement expenditures etc. However, they are entitled to some tax relief for the period that they occupied the property as a home (i.e. ten years) as well as the last 18 months of ownership which are deemed to be owner occupied (note that this period reduces to 9 months post April 2020). This is worked out on a time apportioned basis. This relief totals £290,000 x 11.5 years / 29 years = £115,000. This reduces their gain to £175,000. However, as they have let a property that has always been their main residence, they are entitled to claim a further relief – lettings relief. This amount is the lower of a) £40,000, b) the gain in the let period (in this case more than £40,000) and c) the relief for the period of residence (again more than £40,000). It is clear that the lettings relief entitlement is £40,000. However, this is an individual relief, so they can claim a further £80,000 between them as the property is jointly owned. Assuming that they are both higher rate taxpayers, the tax charge would be at 28% i.e. £10,024 each. 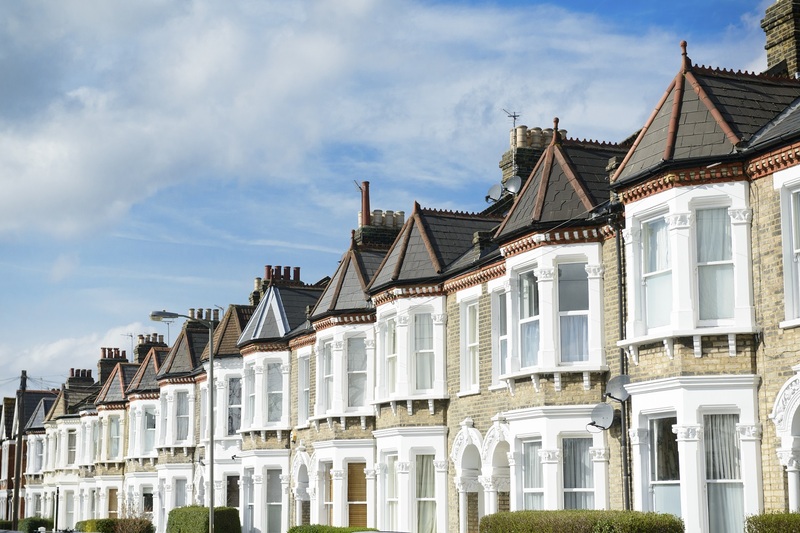 If they sold after April 2020, then not only is there no ability to claim lettings relief but also the final period of ownership residence relief halves to 9 months. The impact is that their tax bills have increased to £22,274 each (assuming the annual exemption remains at the same level). So selling prior to 5 April 2020 would carry a total tax charge of £20,048 as opposed to a tax charge of £44,548 post 6 April 2020. In percentage terms, the tax has risen more than 222%! Given the time that it takes to market and sell a rental property, we would suggest that any landlords considering selling their old home in the next few years, give serious consideration to an earlier sale. There may be commercial issues, of course, such as early mortgage repayments charges to consider so professional advice is crucial. Give us a call today, we are here to help you!